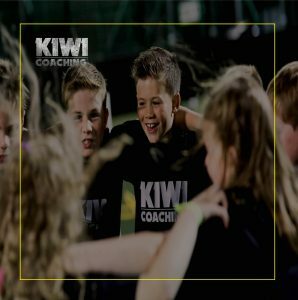 Kiwi Coaching® is a Junior Rugby Academy based on the ethos and coaching philosophy of the world’s greatest rugby nation. The new and innovative junior rugby academy which provides young players with the environment to enable them to achieve their potential. Our coaching style educates, inspires and motivates players at all levels to develop their rugby skills, while also improving self-confidence and overall health and well-being. 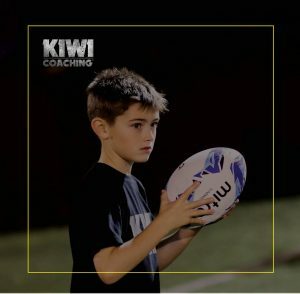 Kiwi Coaching’s unique approach to junior rugby development follows the style and ethos of the world’s best rugby playing nation, ensuring our players have the freedom to express themselves and enjoy their rugby at all times. Core rugby skills are at the forefront of all Kiwi Coaching® sessions and are taught in a way that promotes accelerated skill development. It is vital that young players are prepared in such a way that they are physically ready to play the contact version of the game in the future. All players are educated on topics that make NZ players the best in the world such as healthy lifestyle, nutrition and positive attitude. Rugby is a team game requiring teamwork, trust, respect and communication, all of which are taught to all Kiwi Coaching® players. 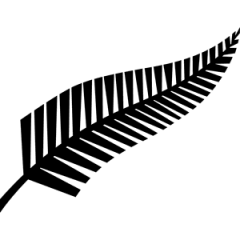 The Kiwi Coaching framework has been developed by top rugby coaches, sports development experts and youth fitness coaches and is designed to complement school or club rugby training. We develop the person and not just the player by fostering a culture of learning, responsibility and respect within all our sessions. Our differentiated coaching strategy ensures all players reach their potential in a fun and impactful way. We are passionate about developing young rugby players and our core values and ethos place emphasis on all aspects of the game.  Our framework covers core rugby skills, physical movement, education and the NZ ethos, providing young players with coaching of the very highest standard. Through small-sided games and skills based training, the sessions encourage an attacking style of rugby, which is highly exciting to play. 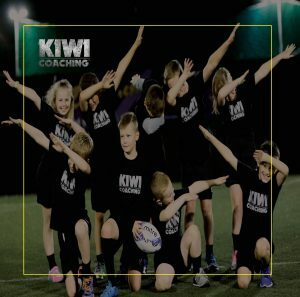 Kiwi Coaching was formed with the purpose of enabling young rugby players in the UK and Ireland to learn how to play exciting rugby in an attacking style with the emphasis on developing the entire player. By taking the lessons from the most successful rugby nation of all time, our academy framework was developed by a team of experts enabling players to achieve their potential by offering the best possible coaching and resources available. Our mission is to offer Southern Hemisphere rugby coaching to young players no matter where they live. Sports scientists have reported that there are critical periods in the life of a young person in which the effects of training can be maximised. They have also concluded that it can take anything from eight to twelve years of training for a talented athlete to achieve elite status. This has led to the development of athletic models, which identify appropriate training aims at each stage of the athlete’s physical development. 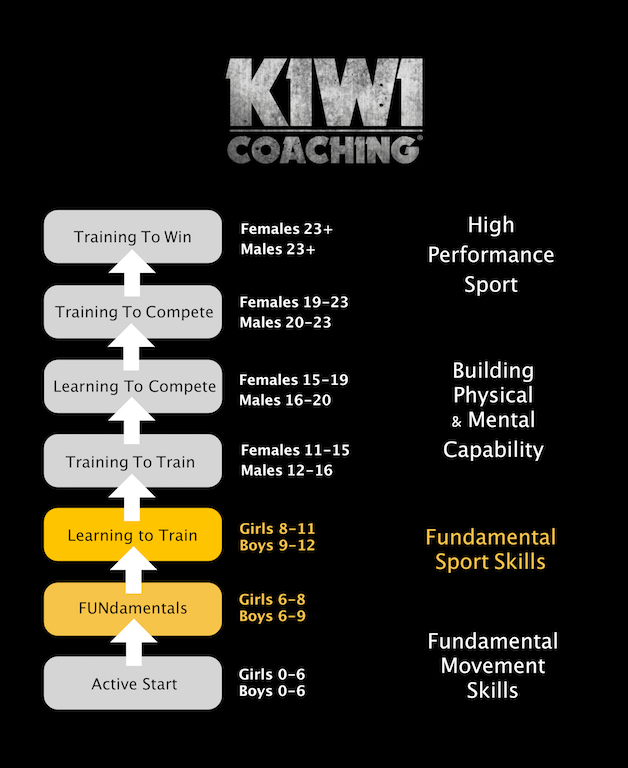 Kiwi Coaching’s model is based on the widely accepted Long Term Athlete Development model, which at the age groups included in our programme, will focus on FUNdamental skills, whilst readying our older participants for the Learning to Train phase.